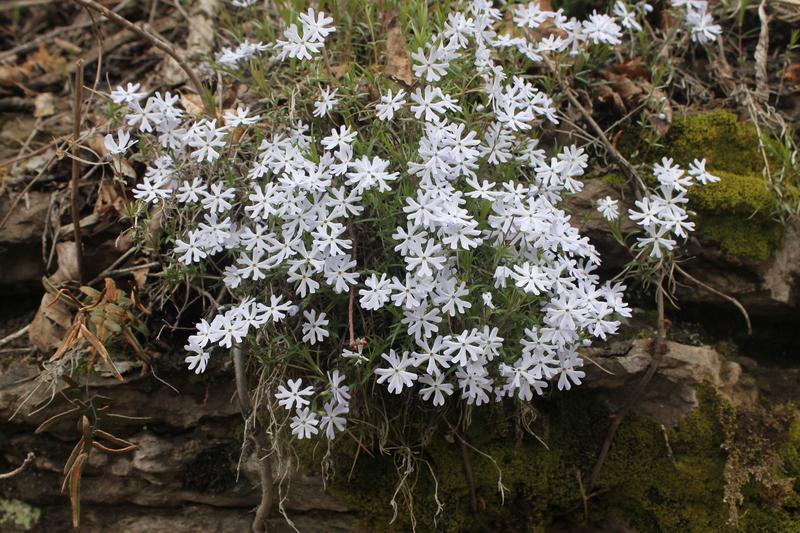 It was great to finally see Phlox bifida in the wild, although we were shocked to see where it grew. We expected to find it on dry shale banks with Viola pedata, but instead found it growing in soggy wet seeps. This entry was posted in Plant images from the garden and nursery and tagged phlox by Plant Delights Nursery. Bookmark the permalink.